I’VE NEVER BEFORE SAID a North American course rivals the great coastal tracks of Scotland, but I’m saying it now about Cabot Cliffs, universally ranked in the world’s top 10 since it opened in 2015. 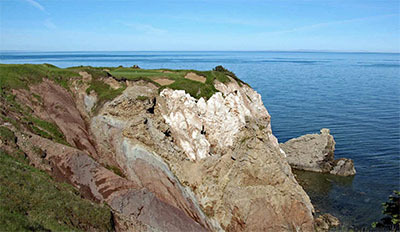 Prior to 2011, only golf purists traveled to Cape Breton Island, off the northern tip of Nova Scotia, to play Highlands Links. Opened in 1941, it’s a Stanley Thompson classic and a joy to play, but back then it was a long trip for one course. 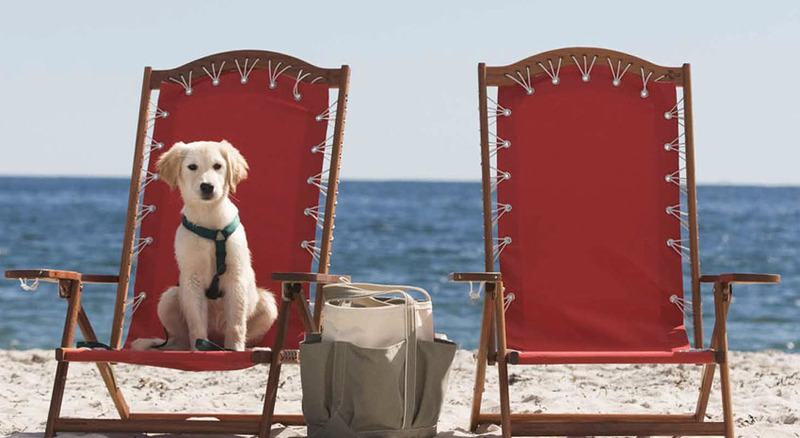 That changed in 2011 when the site of an old coal mine on the island’s west coast was reborn as Cabot Links. The Rod Whitman layout is so Scottish you can almost hear echoes of bagpipes as you walk it. Four years later, the Coore- and Crenshaw-designed Cabot Cliffs one-upped its sister course and caused golfers everywhere to pull out maps of Atlantic Canada. The little fishing town of Inverness rose from the ashes (or coal dust) and flourishes as a golf destination, thanks to the Cabot Links Resort, which encompasses both courses. The road leading to it, the 185-mile Cabot Trail, loops around the island. Though the route has always been one of the world’s most scenic drives, it has been newly discovered. Golfers are learning it’s not so hard to get there — and it’s closer than Scotland. Halifax offers lots of direct flights and lies a three-hour drive from Inverness. Connecting flights to Sydney knock an hour off the drive. Private aircraft can land at Port Hawkesbury Airport, 50 miles from Inverness. No matter how you get there, it’s worth the trip to play three world-class layouts and enjoy the fishing, hiking, seafood and friendly folk of Nova Scotia — which, by the way, means New Scotland. Spend a week or two and you can play a dozen good seaside and parkland courses. The highlight of the pilgrimage is playing Cabot Cliffs. 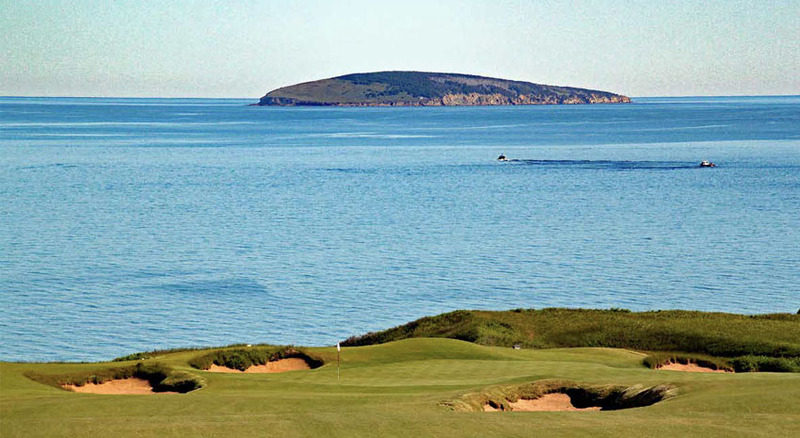 Every hole features an ocean view, with several overlooking Margaree Island, an eerie double for Scotland’s Ailsa Craig. Twisting their way over rolling terrain, dodging tall grasses and deep bunkers, the first nine holes are beautiful, and each poses a memorable challenge. The 10th hole offers your first chance to lose a ball in the ocean. From there the risks increase, along with the drama of the setting. If the walking-only Cabot courses don’t leave you breathless, the scenery will. While the first hole is invitingly open, the second hints at the complexity ahead. No simple stroll in the park, the wide fairway is a trap if you just ogle the ocean view and swing away without thinking about your approach shot. Landing in the middle of the fairway will leave you facing an intimidating dune blocking the green. Hitting your drive left or right, depending on the pin placement, is the best strategy. Paralleling sea cliffs all along the left side — with a ravine in front of the green — this hole offers two choices: Flirt with the drop-off to the ocean or play it safe along the right side. If you stay left and manage not to lose your ball in the sea, you can either go for the green in two or lay up before the gorge with a good approach angle. Playing safe along the right side leaves you with a more difficult shot to the sculpted putting surface. Here’s another hole with a wide fairway and a tee shot that determines your fate. There’s high ground on the left from which you can see the bunker in the fairway ahead, but that side is studded with hazards. A drive to the right leaves you with a blind second shot toward the central bunker. The cliffside green, flanked by four pot bunkers, has an undulation in the front. If there’s no group crowding you, you’ll want to hit more than one ball here. Again, the green is perched above a dizzying drop to the water. The putting surface slopes left to right. If the pin sits on the lower side, you can land high and hope it trickles down … that is, if you miss the pot bunkers and the wind doesn’t play havoc. It’s a scary sight across the pounding surf below to a landing area on the bluff above. However, with a generous landing area, big hitters can drive the green. Two bunkers guard the front of the green and come into play from the left side. A great finishing hole, this par 5 crowds the sea cliff, and a gorge cuts into the fairway. If you shy to the left, away from the ravine, it’s a devilish chip toward a narrow green dropping off behind.